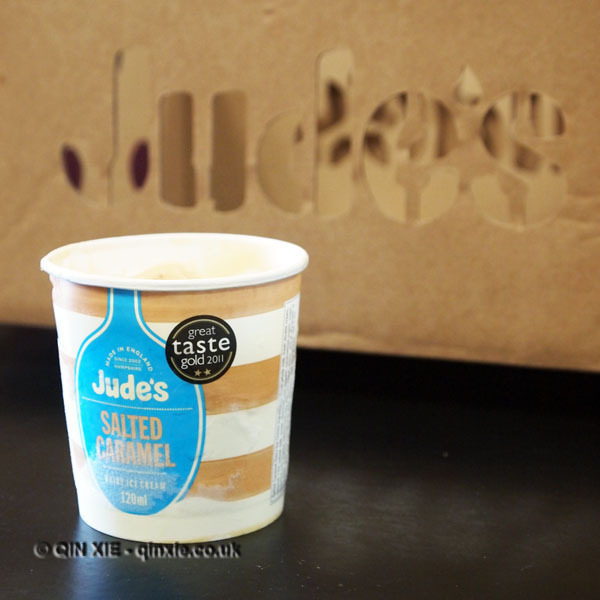 On the outskirts of Winchester in Hampshire is a little factory, home to Jude’s ice cream. The company started around 10 years ago when its owner, Theo Mezger, took a sharp tangent from a career in banking to try his hand at ice cream making. The reason? 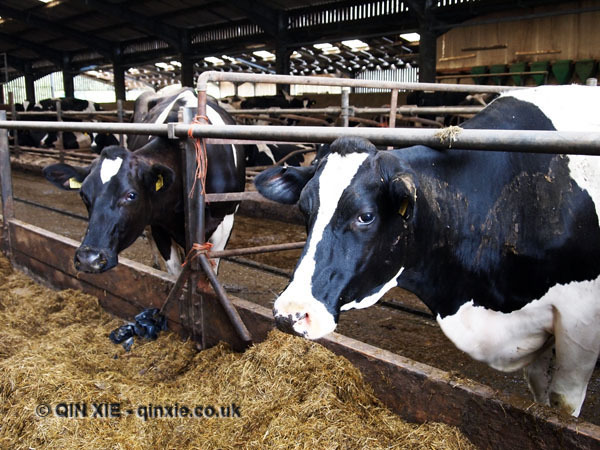 “We already lived on a farm and just decided to make the leap”. What had started out as a hobby has now become a trusted brand that produces some 500,000 litres of ice cream a year, with room to expand, and the winner of numerous Great Taste Awards. It’s also just begun to be stocked by Waitrose.